Orchids are known for their complex shapes and are symbolic of many special occasions including christenings, weddings and baby showers due to their versatility. 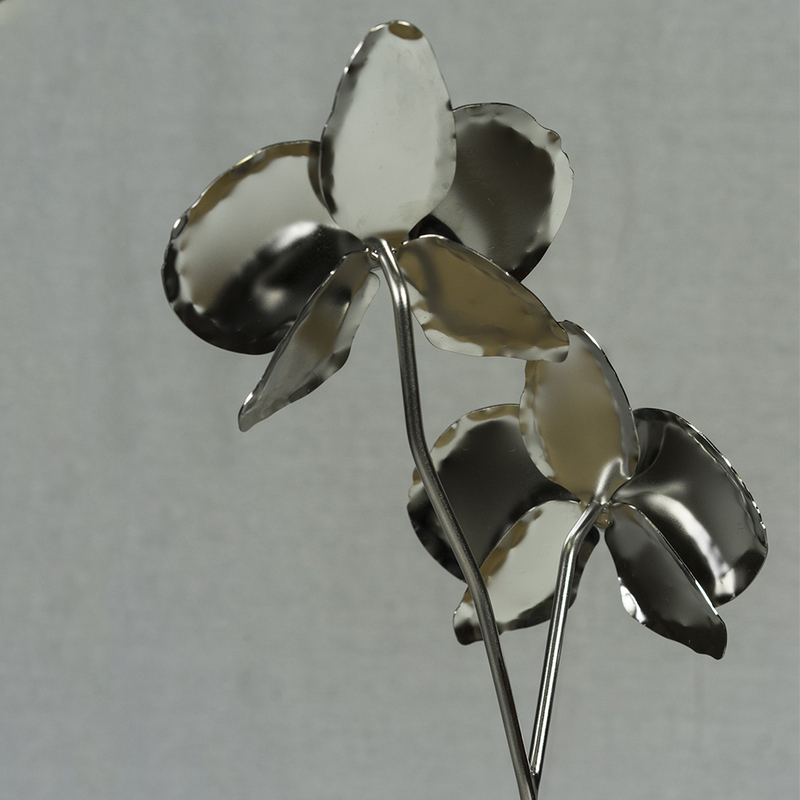 These handcrafted, made to order, stainless steel orchids offer the perfect gift for any occasion and they’ll last forever. Each flower is lovingly crafted to ensure every single one is unique and beautiful. We use high quality (304 grade) stainless steel so it will never rust and each part is skillfully attached using TIG welding. 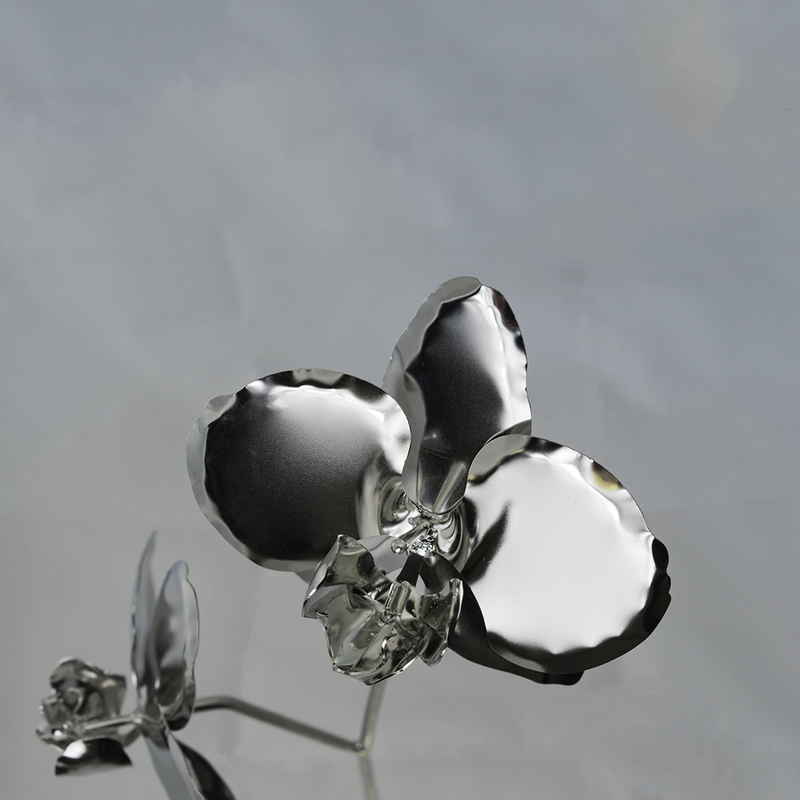 They then carefully polish each element of the flower to ensure a flawless finish worthy of presentation. 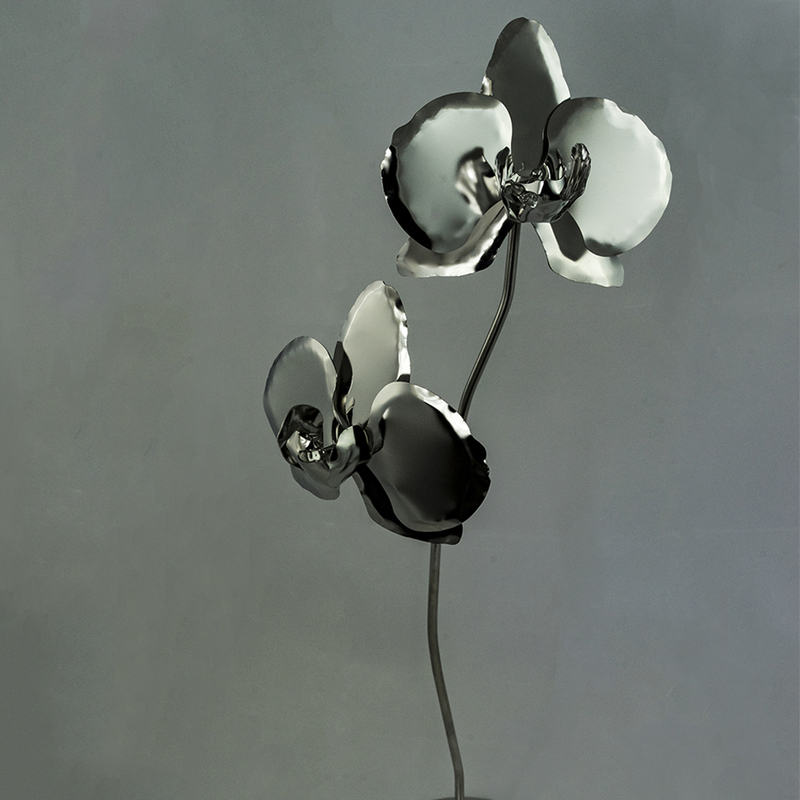 The orchid is mounted on a small stainless steel disc so it can stand autonomously and become a focal feature in any room. This gift would be ideal for an 11th anniversary present as this is represented by steel, although we think it makes the perfect gesture, whatever the occasion. Your Orchid will be delivered by Royal Mail special delivery guaranteed within 1-2 working days for £11.99. 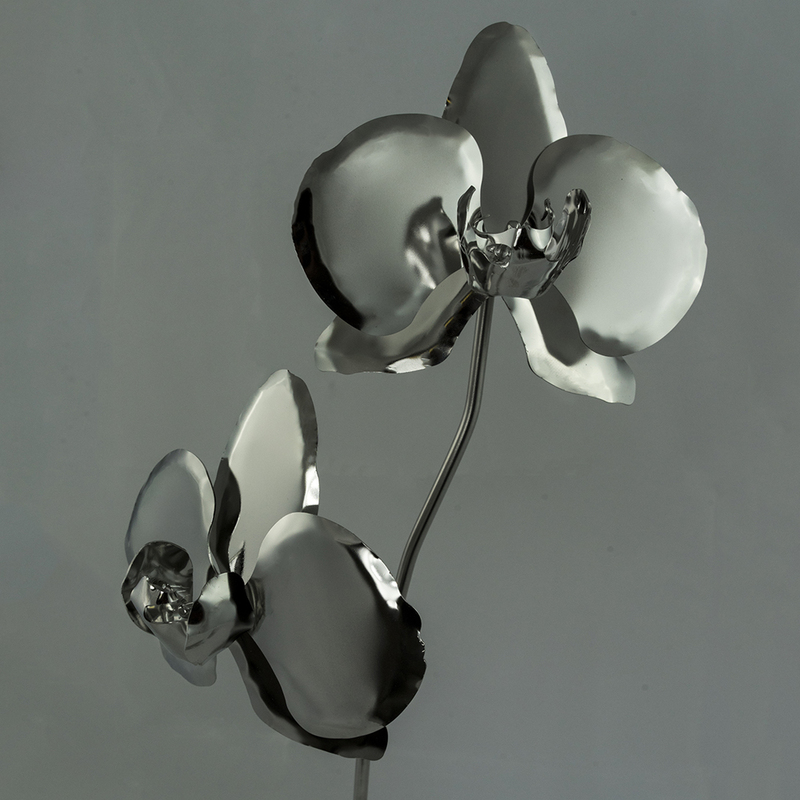 We will notify you once your Handmade Stainless Steel Orchid has been dispatched.